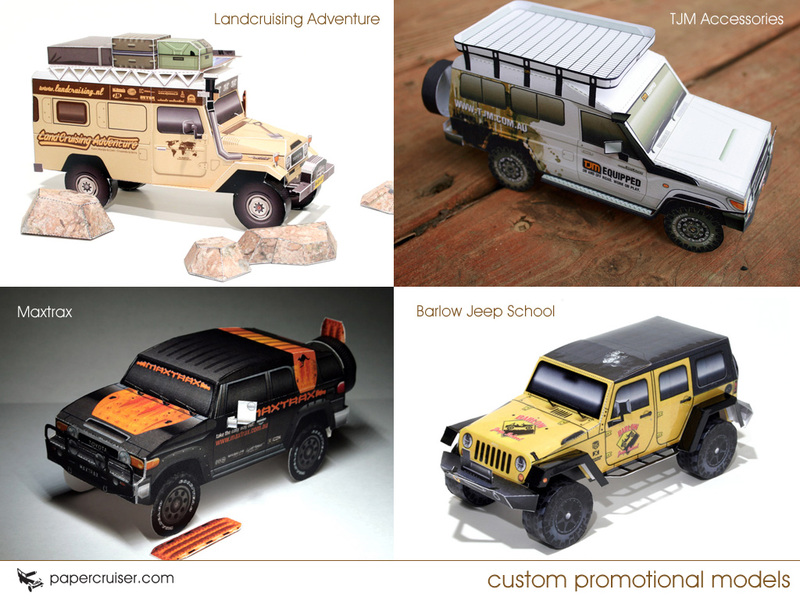 For those of you with an automotive-related company; paper models make great, inexpensive promos that you can use in many ways to promote your business. These are much cooler than a flyer or other promo sheet. Handouts, gifts, or swag at tradeshows and meets – just print out a stack!